Shipping to EU countries and Switzerland. We can turn almost every thermometer in a Pool Thermometer. Contact us. We can turn almost every thermometer into a pool thermometer. Contact us. The Netatmo weather station: the personal indoor and outdoor weather station and the free app make weather and air quality accurately trackable on smartphones, iPhones, iPads or tablets. The apps are compatible with Android and iOS devices. By default, the used Netatmo indoor module is powered by 4 AAA batteries. 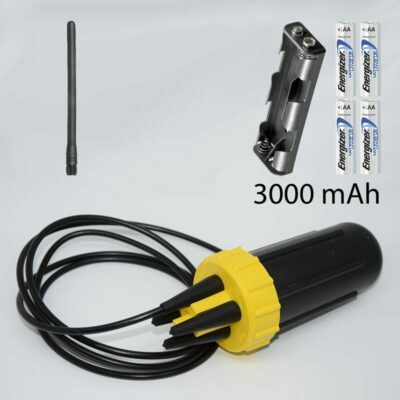 Optionally we can also equip your pool thermometer with AA battery holder. 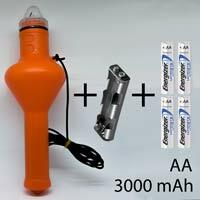 In addition we also supply Lithium Engergizer Ultimate batteries for the selceted AA option. The battery life will be extend enoourmously. Please select an image under this text area to change the Power Supply. Otherwise you will get the standard version. Finally, a Netatmo Module can be used as a Pool Thermometer. 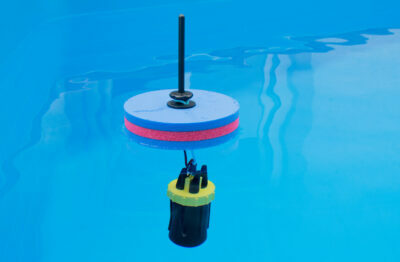 We modify an original Netatmo Module to make it Pool-ready. 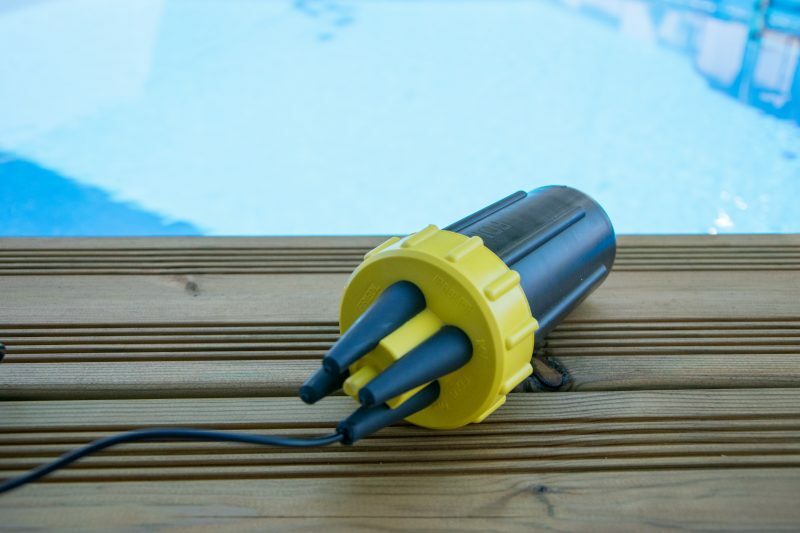 This allows Your Pool to be seamlessly integrated into Your smart Netatmo Weather station or Smart Home. 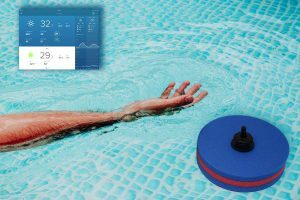 Amazon Alexa can also now provide Information about the current Water Temperature of Your Swimming pool. In order for this to be possible, the Netatmo Board is also shed inside the absolutely waterproof case with a Special-electro casting mass. This improves Thermal Conductivity And Can exclude Condensation On the Board. 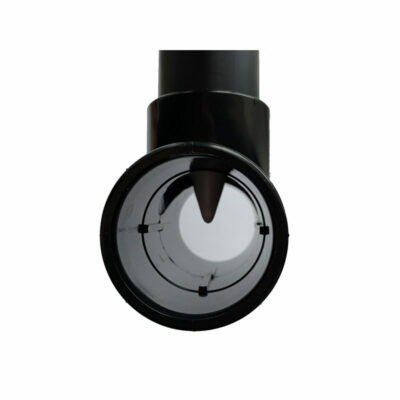 The Temperature Sensor is located about 170 mm below the Water surface. As a result, the Netatmo Module provides exact Values of water Temperature. Battery-powered Module. As a Result, no power Outlet is necessary on Site. We also equip Your Pool Thermometer with an optional Power Supply via AA Batteries. 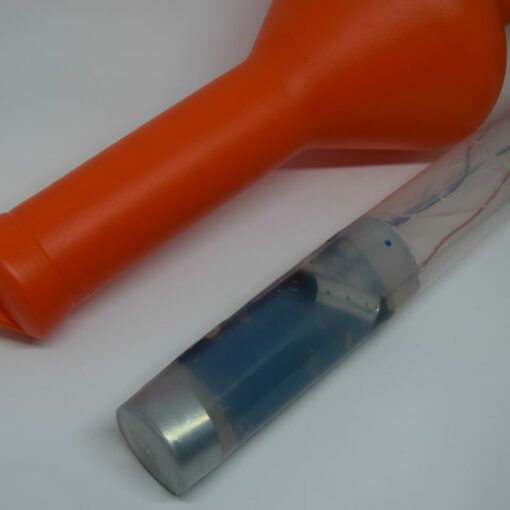 As a Result, the Thermometer can be operated for an Extremely long time without changing Batteries. 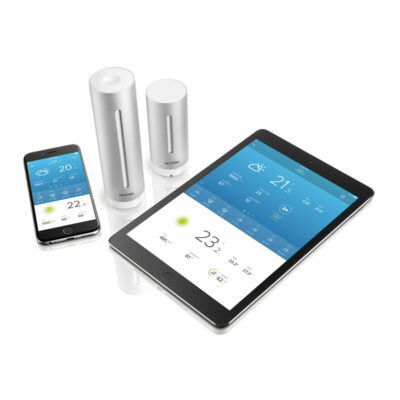 Query the Water Temperature via Smartphone or Tablet via WLan. This requires Netatmo’S Base station. This can be purchased separately in our Shop. Integration Into the Netatmo Weather Station. 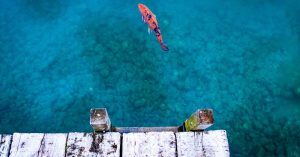 The Water Temperature can also be published on your own Website if Desired. For this purpose, there are Plugins from WordPress. This Feature is interesting for public Institutions who want to provide Their Visitors with information about the current Water Temperature on Site. Integration Into your own Home Automation. Exact Readings. 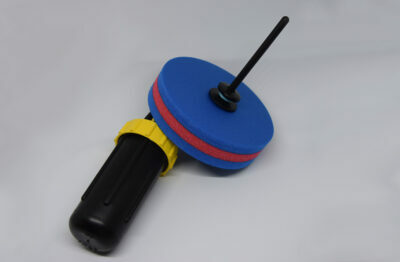 The Temperature Sensor is located at a Depth of about 17 cm. The Diving Unit has been so isolated by us that the Sun Radiation on hot Days has little Influence on the Readings. 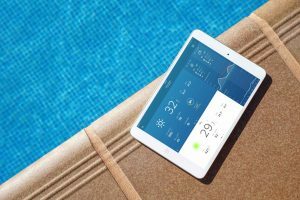 Pool thermometer with Amazon Alexa support. With the Netatmo base station (not part of this offer), the water temperature can be queried by WIFI. This WLan Thermometer can be integrated into its Home automation in a variety of Ways. Use either the original App from Netatmo (IOS, Android) or our Recommendation myatmo (IOS). Will be powered by batteries. 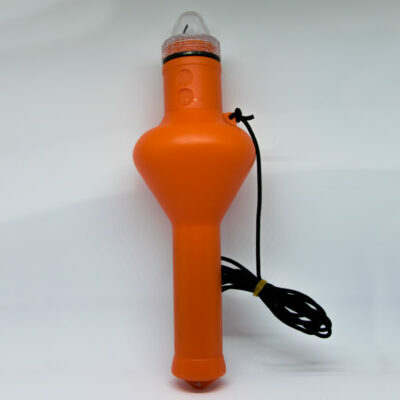 Optionally, the pool thermometer comes with more powerful AA batteries for an extremely long life. Absolutely waterproof, UV and weather resistant. 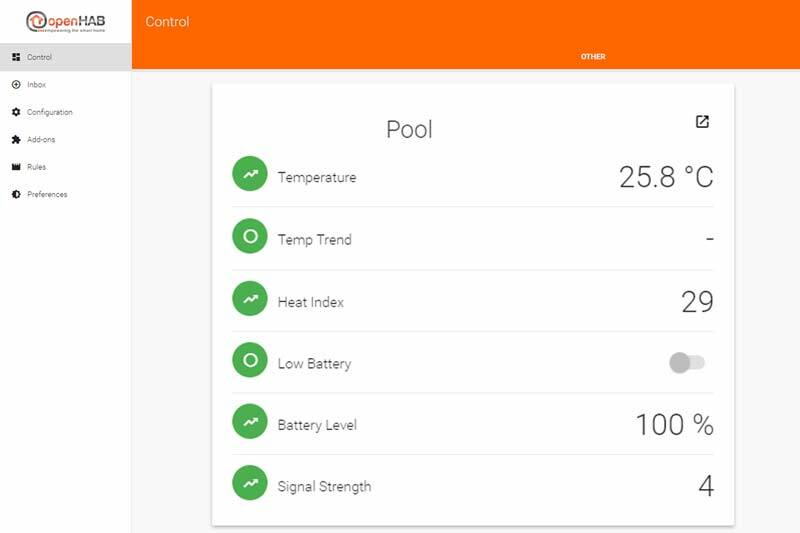 Finally, the pool temperature can be integrated into the Netatmo weather station and queried by smartphone or Alexa. Temperature data can be posted on any website thanks to Netatmo Api. 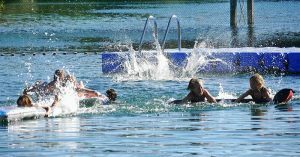 Guests of bathing lakes can see up-to-date weather data and the water temperature online. The detection of the water temperature is especially important for Koi ponds. Now integrate this date comfortably into your weather station. This WLan Thermometer can be integrated into its Home automation in a variety of Ways. For the open source program OpenHab 2 there are already ready “bindings” for Netatmo. As our wlan pool thermometer is a modification of the Netatmo thermometer you can also integrate the temperature in your control. For example, a pool heater can be activated if required. Netatmo modules can also be integrated in Homematic and other systems. Also the integration into the own website is possible thanks to ready plugins for for example WordPress or Joomla. Poole-ready Case with integrated, modified and original Netatmo Interior module. 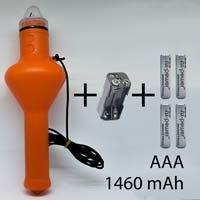 Batteries: You can Choose between the Standard Variant With 4 x AAA Batteries or the Variant With a much longer battery Capacity with 4 X AA Batteries. 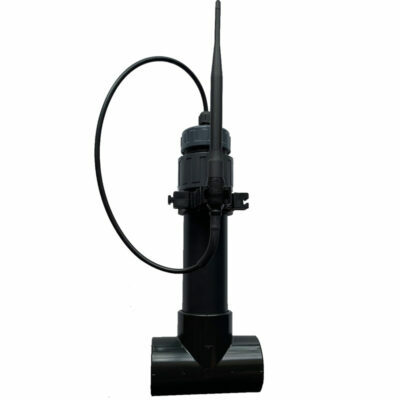 You must own the Netatmo Base Station to operate this Pool Thermometer. The Base Station is not Part of this Offer. To use Amazon Alexa with this Product, You must have a suitable Device (E.g. Amazon Echo Dot or Amazon Echo). This Thermometer is not suitable for Use at Water Temperatures above 40 Degrees Celsius. We haven’t been able to test The Thermometer yet hot Tubs or Hot Tubs. Der Versand innerhalb Deutschlands ist kostenlos. Ausgenommen sind Inseln. We ship to Switzerland. Please note that additional costs may be incurred by Swiss Customs. We ship within the EU. Currently we do not ship to other countries. We receive many inquiries from the USA and other countries. We hope that we can offer you shipping in the future. If you want a shipment, please use the contact form. 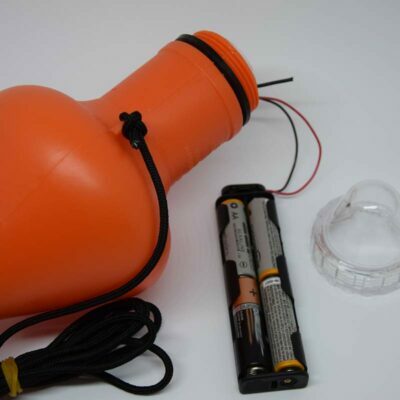 We collect all inquiries and then contact us if a shipment is possible.